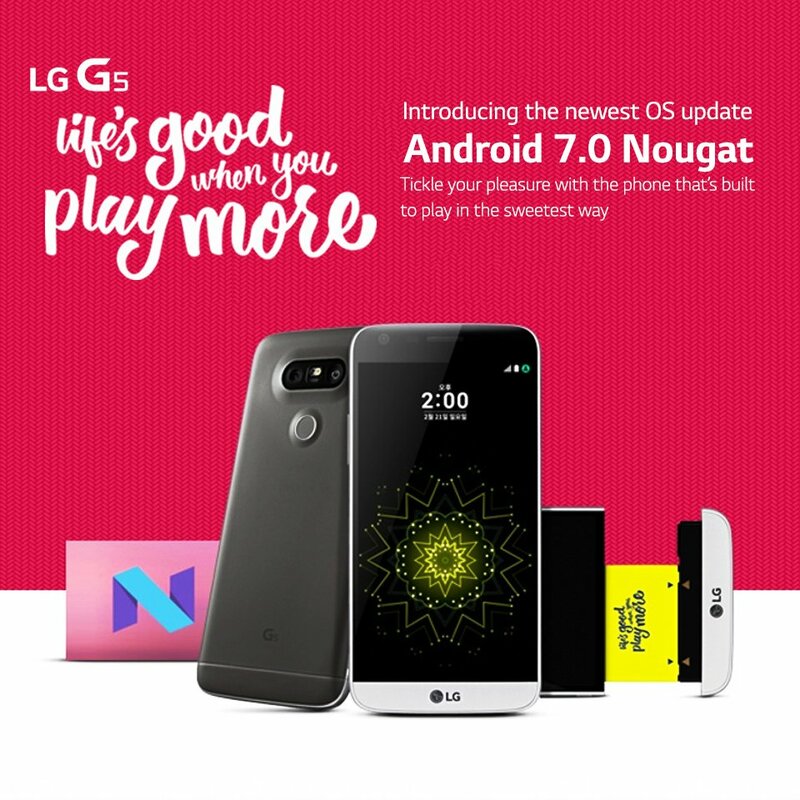 Android Nougat 7.0 update for LG G5 users out now! On a tweet from @LGPhilippines, they said that the newest OS update, which is Nougat, is already available for the Philippine users. If you didn’t see the update, just navigate to your phone settings, usually about > software update. After all, LG didn’t tell any other phones that are getting the Nougat update. Stay tuned to Revealed for more updates and insights including the upcoming LG G6.